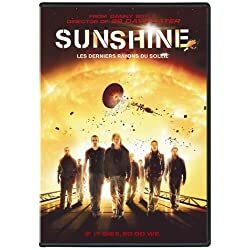 Release Date: July 27, 2007 (USA) | Length: 107 min | Genre: Adventure, Sci-Fi, Thriller | MPAA Rating: Rated R for violent content and language. Note: Chipo Chung isn’t seen in the film. She is the voice of Icarus.